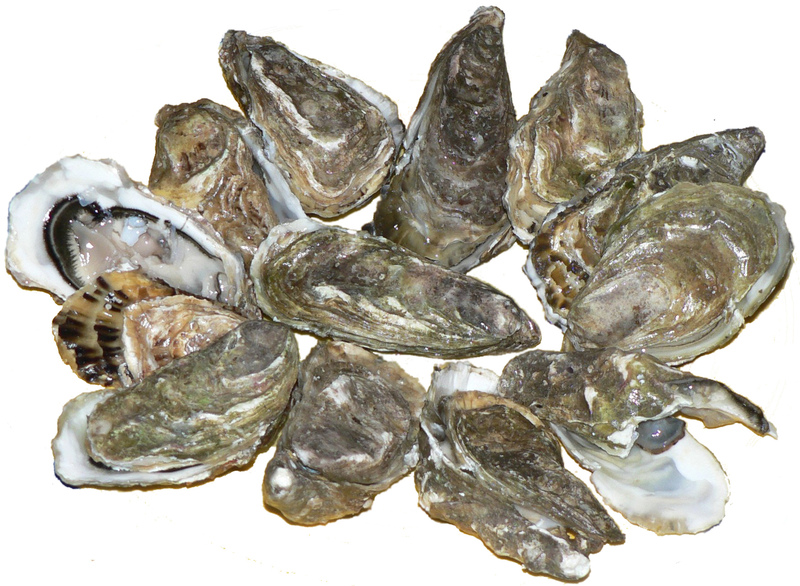 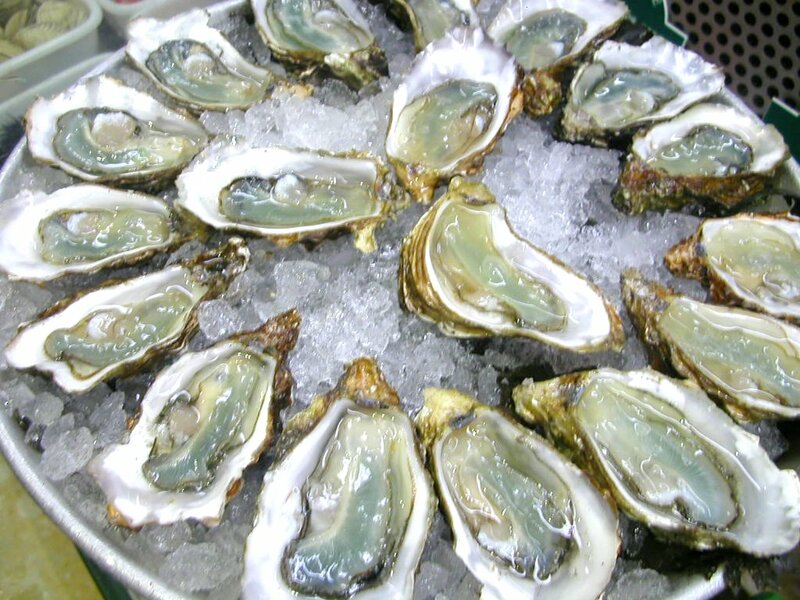 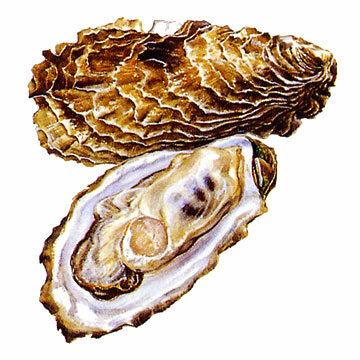 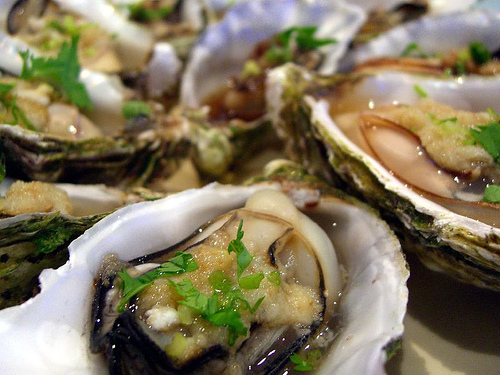 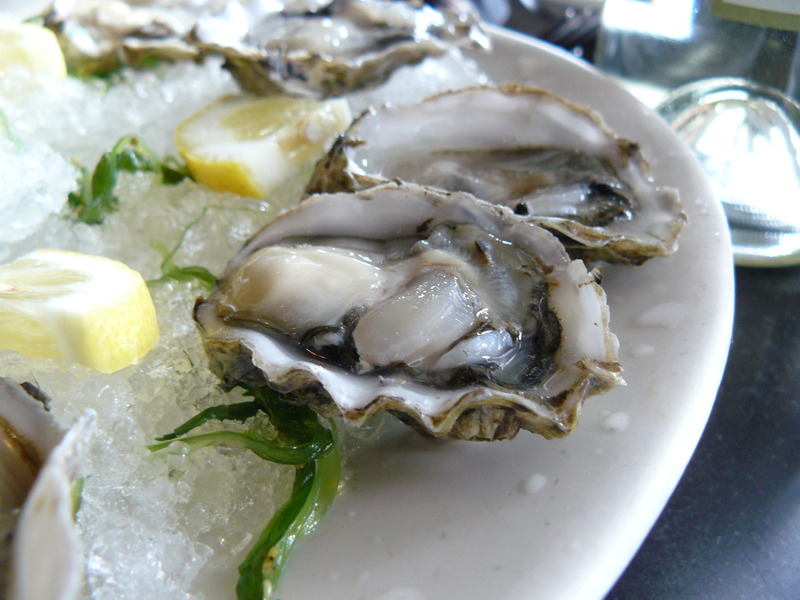 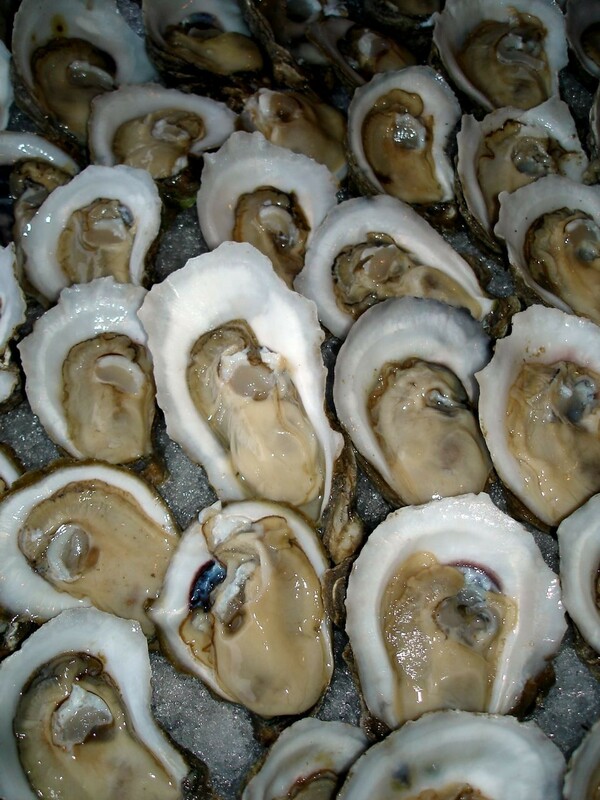 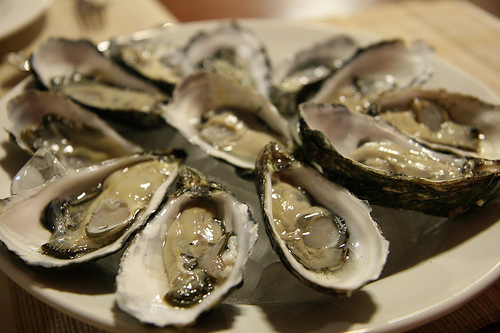 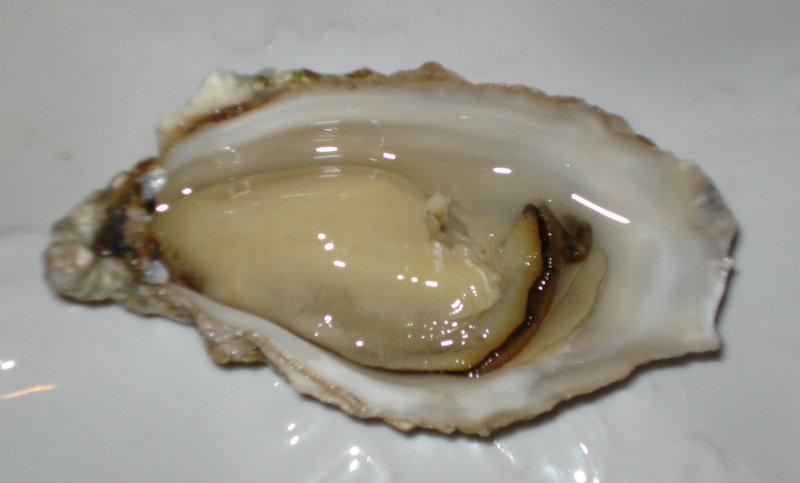 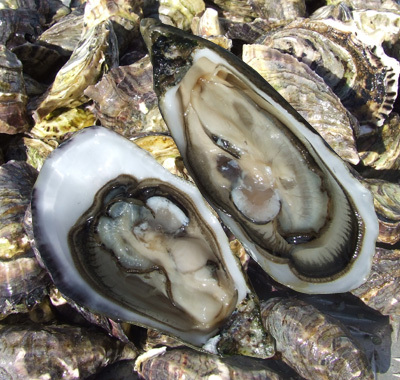 To dream of eating oysters means that in real life you run a risk of staking on false values. 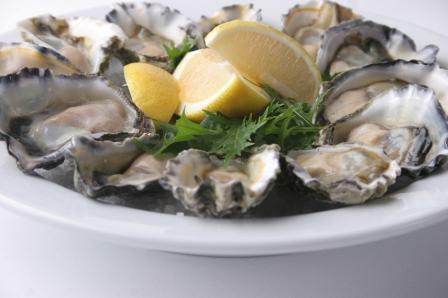 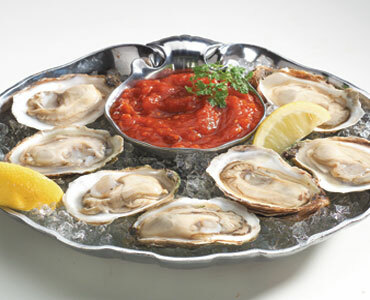 To sell ​​oysters signifies that you are not always scrupulous enough when choosing the means to achieve a goal. 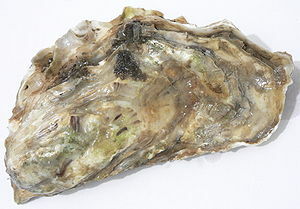 If you dream of examining oysters, comfortable life and many children are in store for you in reality.